If you enter one of our Cycling Weekly Sportive Series events, you’ll get more than just a ride. We aim to make each event as rewarding and stress-free as possible, making sure all the routes on the day are fully signposted with clear direction, as well as offering emergency and mechanical support out on the course. 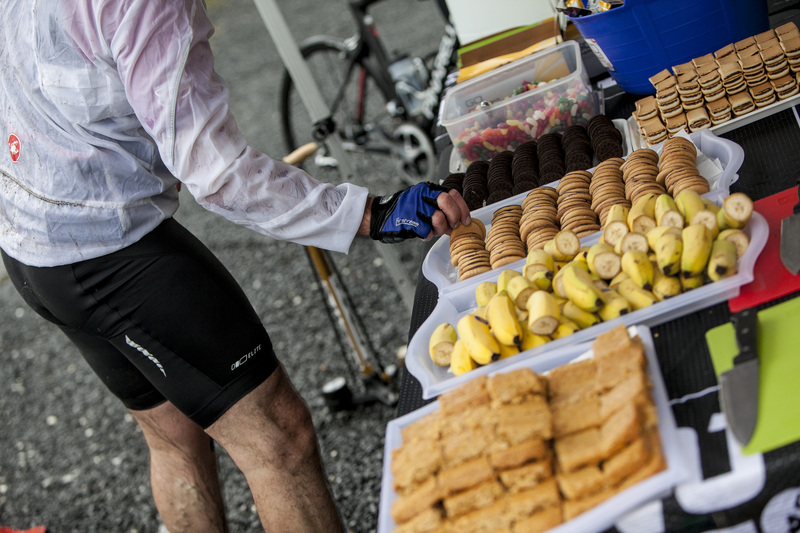 Moreover, there’s a wide range of refreshments available at our event centre and at our feed stations along the routes, including free PowerBar energy products*, to help you keep going right to the very end. Finish the ride, and you’ll also grab yourself a medal and a goody bag to celebrate your achievement. Be a part of the series and you can reap exclusive rewards from our partners. *You must book more than 8 weeks in advance of event to receive free PowerBar Product Pack.